I’ve always loved mail-order bride stories and am delighted to be currently writing one. 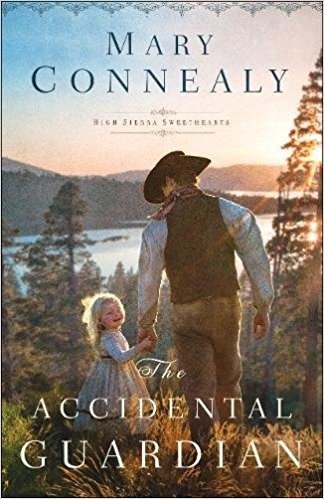 My heroine has a good reason for taking a a chance on love, but what about the thousands of other women who’d left family and friends to travel west and into the arms of strangers? 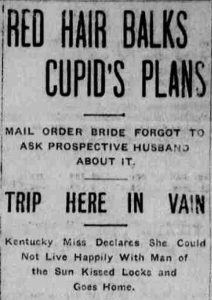 The original mail-order bride business grew out of necessity. The lack of women in the west was partly responsible, but so was the Civil War. 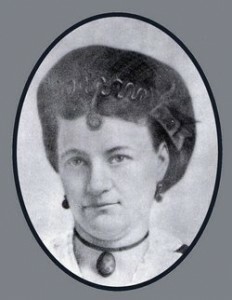 The war not only created thousands of widows and grieving girlfriends, but a shortage of men, especially in the south. As a result, marriage brokers and “Heart and Hand” catalogues popped up all around the country. Ads averaged five to fifteen cents and letters were exchanged along with photographs. According to an article in the Toledo Blade lonely men even wrote to the Sears catalogue company asking for brides (the latest such letter received was from a lonely Marine during the Vietnam War). Marriage was thought to be the only path to female respectability. Anyone not conforming to society’s expectations was often subjected to public scorn. Also, many women needed marriage just for survival. Single women had a hard time making it alone in the East. This was especially true of widows with young children to support. Women who had reached the “age” of spinsterhood with no promising prospects were more likely to take a chance on answering a mail-order bride ad than younger women. Not every bride was so lucky. In her book Hearts West, Christ Enss tells the story of mail-order bride Eleanor Berry. En route to her wedding her stage was held up at gunpoint by four masked men. Shortly after saying “I do,” and while signing the marriage license, she suddenly realized that her husband was one of the outlaws who had robbed her. The marriage lasted less than an hour. The mail-order business was not without deception. Lonely people sometimes found themselves victims of dishonest marriage brokers, who took their money and ran. Some ads were exaggerated or misleading. Men had a tendency to overstate their financial means. Women, on the other hand, were more likely to embellish their looks. 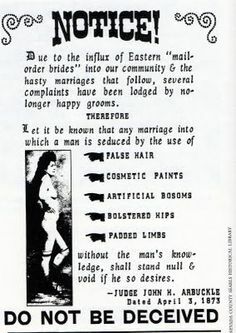 The Matrimonial News in the 1870s printed warnings by Judge Arbuckle that any man deceived by false hair, cosmetic paints, artificial bosoms, bolstered hips, or padded limbs could have his marriage nulled, if he so desired. Despite all the things that could and sometimes did go wrong, historians say that most matches were successful. 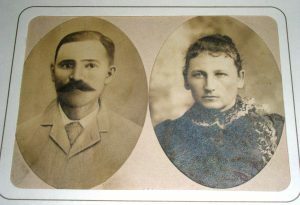 No one seems to know how many mail-order brides there were during the 1800s, but the most successful matchmaker of all appears to be Fred Harvey. He wasn’t in the mail-order bride business, but, by the turn of the century, five thousand Harvey Girls had found husbands while working in his restaurants. 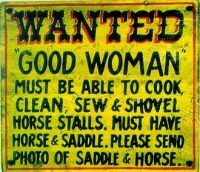 Under what circumstances might you have considered becoming a mail order bride in the Old West? 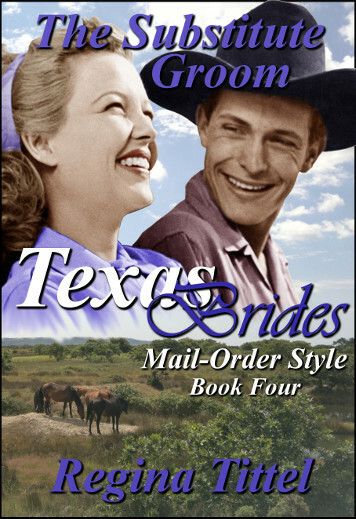 Meet the Brides of Haywire, Texas! Hair Styles of Yesterday and Today! I’m out in the wine country of California preparing for our first grand’s wedding on Friday. We’re busy getting all of the last minute things in order and one of the big problems is hair-do’s. It got me to thinking that the styles of today’s bride and bridal party really aren’t that much different than those of bygone years. 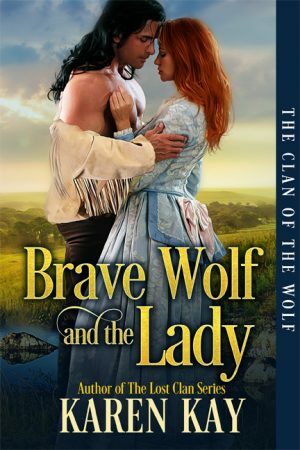 Hairstyles I used to describe women in my western historical romances. Since I write both western historicals and contemporary romances typically set in the Texas Panhandle women’s day-to-day hairstyles have never been a problem to describe. Especially since woman on the ranches of today wear their hair very much like they did when this part of the West was settled in the mid-1800’s … either long, over the shoulder styles, sometimes curled, sometime straight, or in braids of some sort. I thought it’d be fun to look at the different hairstyles of the American women during the 1800’s. For the first fifteen years after the turn of the century, women wore short curls waved on the forehead with their back hair in a simple knot. 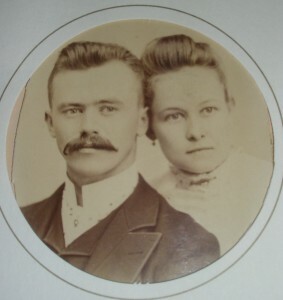 Some wore top knots; and they used combs, tiaras and coronets for ornaments. To be honest with you, I had to look up a coronet to see what they look like and found they are a small crown consisting of ornaments fixed on a metal ring. They differ from a crown in that they will never have arches. They are unlike a tiera because they completely encircle the head, while a tiara does not. 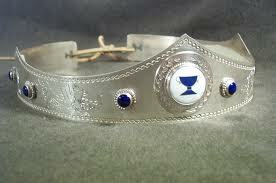 Simply said, a crown is worn by an emperor, empress, king or queen; a coronet by a nobleman or lady. 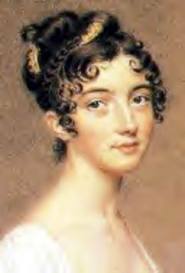 Between 1815 and 1840 a woman frequently parted her hair in the middle, smoothed it, and wore ringlets, puffs or loops at the sides. From the early 1820’s to the early 1830’s they piled their hair progressively higher in the back, culminating in a style dubbed a la giraffe. Masses of sausage curls (tubelike curls) and ringlets were also popular during this period. Topknots became smaller and moved to the back of the head beginning in the 1840’s and continued for another fifteen years. 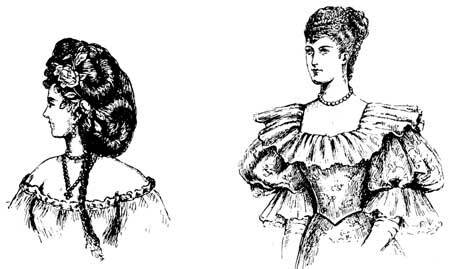 Large coils of hair at the nape of the neck and sometimes held by black or colored silk nets were popular from the 1850’s on. This chignon is a knot or roll of hair worn at the back of the head and sometimes ornamented with lace, ribbons, jeweled bands, combs, foliage, flowers and strings of pearls; and was very popular in the 1860’s, but worn throughout the century. As you can see by the picture, they are still popular today. Between 1865 and 1890, the bun and chigon were moved up on the head with the front hair carried back without any parts. As it is today, in the 1870’s women’s hair was allowed to cascade down long and full in the back, sometimes in ringlets or hugh loops. Pompadous were worn, as were hair ornaments. Of interest, the pompadous was popular in the 1950’s by people such as James Dean and Elvis and was known as the Rockabilly Hairdo. And, of course, today many movie stars and singers wear the style. From then until the end of the century the most prominent style was the psyche knot, which has the hair pulled back from the forehead and knotted on top. Small coiffures, pompadours and French twists were worn, as were ornaments. The more research I did on hairstyles of the 1800’s the more I realized that as I heard all of my life everything sooner or later comes back into style; and hairdos are no exception. Since I come from “Big Hair Country” and grew up with it, I have to admit that I still like the style. Now, what is your favorite hairstyle? To one lucky commenter, I’d love to send you an autographed copy of your choice of any one of our six anthologies. 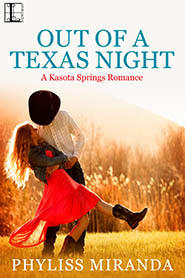 To a second reader who leaves a comment, I will send you an eBook of my latest Kasota Spring Contemporary romance Out of a Texas Night. Thanks to all you all for stopping by and reading my blog. 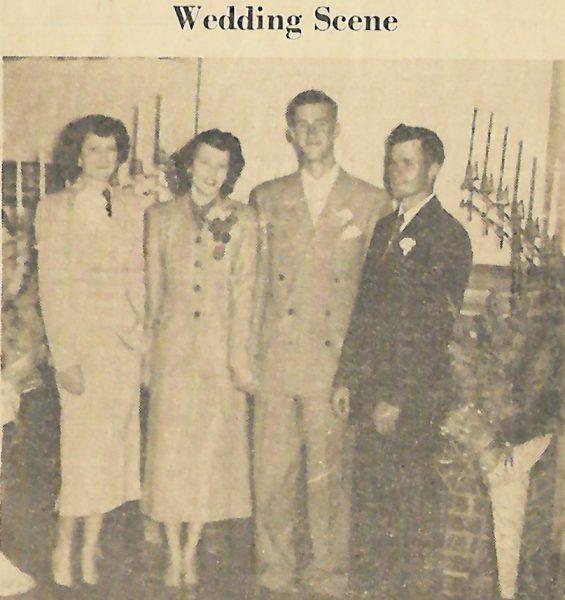 Last week, my parents celebrated their 68th wedding anniversary. My mind struggles to wrap around that many years of wedding bliss. My dad, always something of a character, informed me the day before their anniversary he’d been married to Mom for 24,820 days and counting. I laughed, but the enormity of spending nearly 25,000 days married to your high school sweetheart still boggles my mind. My parents met their senior year of high school. Dad’s family had just moved to the area and he only knew the closest neighbor’s kids when school started that fall. He’s always been friendly and outgoing, never had any trouble making friends and fitting in. In no time at all, he was involved in sports, playing in the band, participating in Future Farmer of America activities, and watching a certain dark-haired girl who’d caught his eye. Mom was shy and quiet, had a few good friends, and didn’t participate in many extra-curricular activities, mostly because my grandparents’ farm was quite a distance from town and she had no way to get home if she stayed late after school. Right away, she noticed the new, cute boy at school, the one many of the other girls were buzzing about. However, they ran in different social circles and it wasn’t until spring when Dad finally asked her out on a date to the movies. 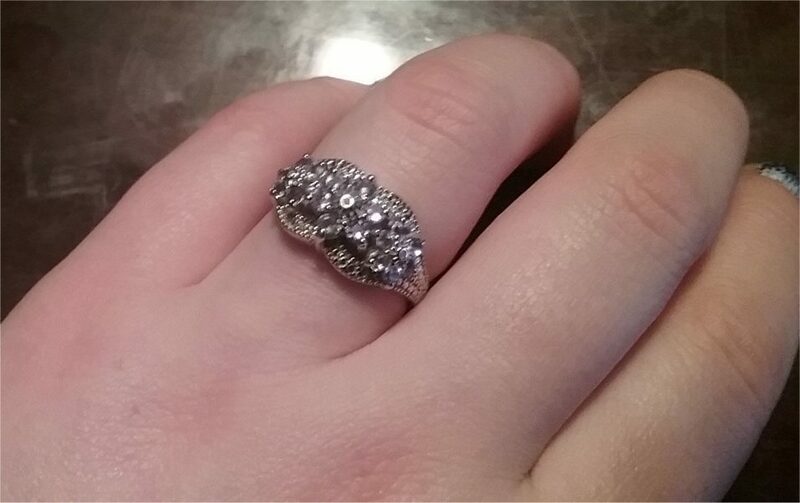 By the time they graduated, they were an “item.” Dad was gone for a while, serving in the Naval Reserves, but the following summer, they made plans to wed in early August. The dimple-cheeked girl with stars in her eyes rushed through her swing shift at the telephone office then raced out to the farm where a handsome boy who had captured her heart waited to make her his bride. She didn’t have a fancy, elaborate gown. They both wore gray suits. Their flowers were gladiolas, pink and white. And they said “I do” in the minutes before the clock struck midnight due to her working late. Not the stuff of fairy tales, right? But the lasting power of their love — 68 years — includes a little fairy tale, happily-ever-after sprinkled in the mix. Growing up, I watched some of my classmates go through the trials and tribulations of having their parents divorce. 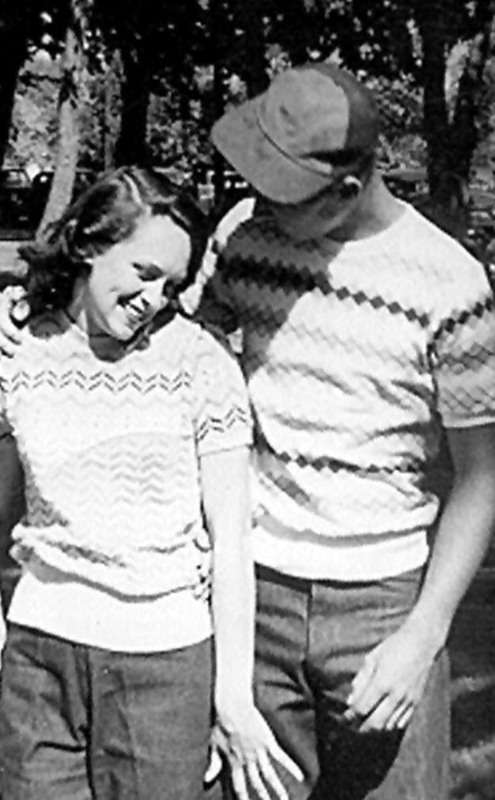 By then, my folks were middle-aged and settled into life and into each other. I never once worried about them separating. They were then and still remain a united front. I don’t think either of them ever once considered leaving each other as an option. 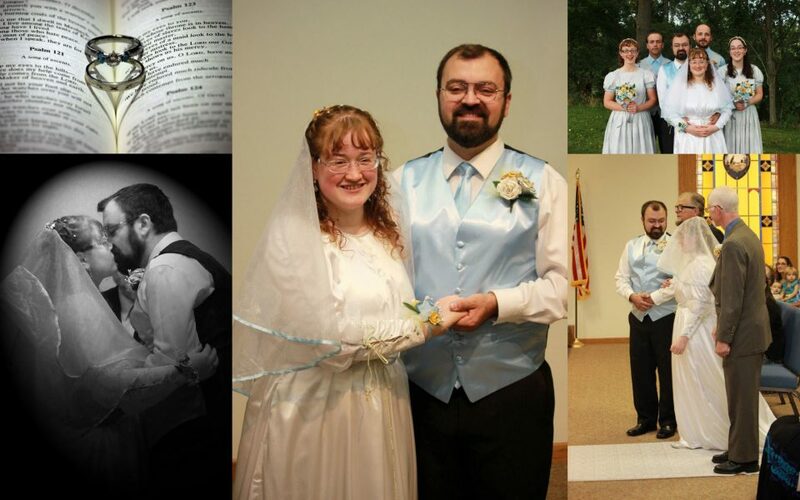 They were just eighteen and nineteen when they wed, but they made a commitment for a lifetime. 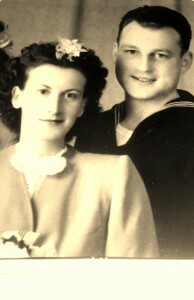 If you want to know about true love and real romance, ask a couple who’s been married for more than six decades. I bet they’ll give you some good tips and probably a generous helping of humor. Life wasn’t always easy for them. Far from it. They had plenty of rough patches to work through, but they remained committed to each other and the vows they made. Their little family grew from the two of them to three with the arrival of a bouncing baby boy. It expanded to four with the birth of another boy. And then my sister came along making them a happy group of five. I’ve heard stories of the adventures they all had, the many, many times they moved before my parents bought a farm in Eastern Oregon and set down roots that kept them there for more than fifty years. And the family continued to grow with the arrival of grandbabies… then great-grandbabies. 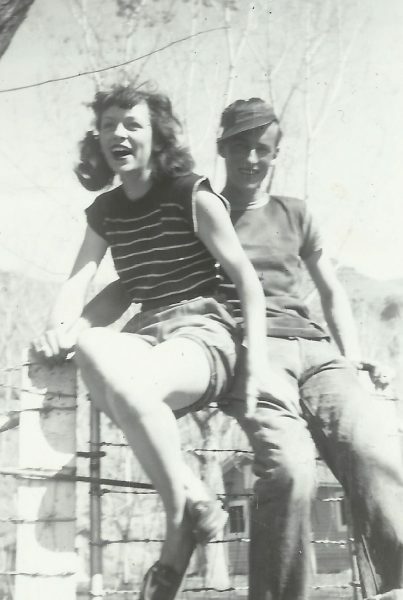 For 68 years, Mom and Dad have been there for each other — through fights and fears, laughter and tears, celebrations and sorrows. If you ask them individually, they’ll both tell you the secret to a happy marriage is listening to your partner and not always trying to be right, even when you know you are. *My dad’s great sense of humor and the fact that he absolutely adores my mom. He always has and, after 68 years of marriage, I think it’s safe to say he always will. *My mom’s loyalty and devotion to my dad and her ability to be a perfect balance to him. I, for one, am so glad they fell in love and have remained in love all these many years. If you could give a newly-married couple a tidbit of advice, what would you share? 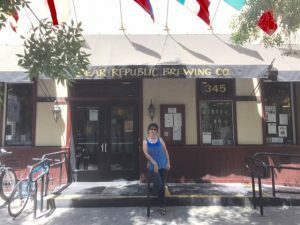 After I turned in my last book, Once Upon A Texas Christmas (just a little over a year ago), I took a bit of a sabbatical from writing. The line I wrote seventeen books for was closing and I was also a bit burned out from writing 2 books a year for the previous four years (I’m not a fast writer so this was a ‘stretch’ pace for me). So I was at a crossroads of sorts. I took some time thinking about where I wanted to go next, free from the constraints of any specific publisher guidelines. I eventually came up with ideas for several multi-book series I could get excited about and worked up some details to hand over to my agent so she could begin shopping them around to publishers. That done, I figured while I waited I now had time to explore another path that had captured my interest, that of indie-publishing. I had several books from my days with Dorchester’s Leisure Books line that were published in the 2001-2005 time frame, long before the eBook revolution and that had gone out of print more than a dozen years ago and I figured reworking one of those and indie-publishing it would be a good way to ease myself into that scary-to-me world. So I went to work, getting ready to do just that. And boy has it been a learning experience. Revising the book was the fun part. I’d forgotten just how much I loved those early books. Revisiting the characters and worlds from my early writing days has been an absolute joy. But now I’ deep into the business side of the process – hiring a good editor, figuring out cover design options, creating a back cover blurb, forming an LLC, obtaining ISBNs, etc., etc. It’s been a steep learning curve (and I’m not through it yet!) but hopefully next time will be a little easier. 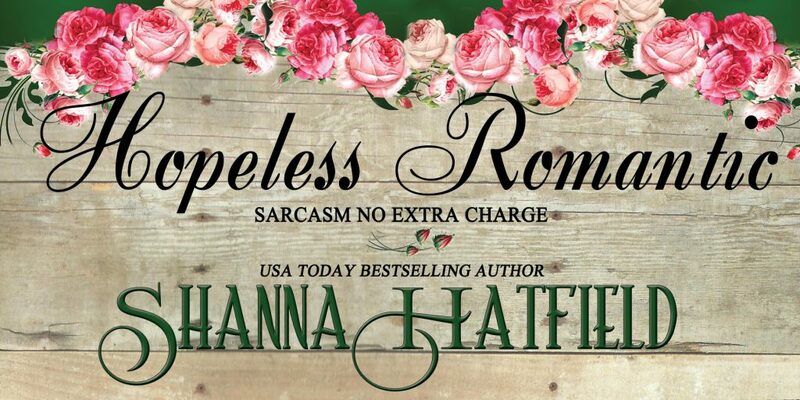 Anyway, if things go as planned, this first book, which I’m titling The Unexpected Bride, will release in late fall. And today I thought I’d whet your appetite with an excerpt. The lying, scheming blackguard glanced back from his position at the stove, a scowl of irritation on his face. Then his expression changed as something in her demeanor caught his attention. “What’s happened?” he asked, handing a plate to one of the children. Elthia clasped her hands to prevent their trembling. Had this man lured her to his home under false pretenses? She was completely at his mercy here. The isolated location and the shadowy approach of dusk suddenly took on a sinister feel. Sometimes having a vivid imagination was more of a curse than a blessing. She had to remain calm, to think, to keep him from seeing her fear. “Mail-order bride!” Elthia almost choked on the words. Heaven help her, this nightmare kept getting more unbelievable. He nodded to the two older children. “Zoe and Peter, you help the others with their supper please.” Then he took Elthia’s arm and all but pulled her out of the room. She drew in a breath as he pointed a finger, stopping just short of poking her chest. Elthia watched him stalk out of the room. Slumping, she steadied herself with a hand to a chair. The long day and its emotional ups and downs had taken its toll. She suddenly felt too exhausted to think straight. Maybe her father was right. Maybe she was too helpless, too naïve, to make her own decisions. How had this happened? Was Mr. Tanner a villain or had there been a terrible mix-up with the paperwork at the agency? Of course. He’d told her to reread the contract and that’s just what she’d do, and then force him to do the same. She wasn’t her father’s daughter for nothing. She’d read that sheet of paper very carefully before signing it. It was an employment contract for a temporary teaching assignment, nothing more. Feeling her energy rebound, she hurried into the hall. Her copy lay somewhere in her luggage, but he still had the one she’d given him. “Mr. Tanner, just a minute please.” Stepping into the kitchen, she ran smack into his rock-solid chest. “I agree, it spells things out in very plain language.” He strode out of the room and she followed him as far as the foot of the stairs. It only took seconds for him to return and hand her the document. Elthia, itching to rub the I’m-only-doing-this-to-humor-you expression from his face, unfolded it and skimmed it. She read it twice. Where had this contract come from? It most definitely was not the document she’d read so carefully before signing. Someone had switched papers, but when and how? They’d hardly been out of her sight since she’d signed them. It must have been Mr. Tanner. He’d somehow substituted the document she’d handed him for this one. Her gaze frantically turned to the bottom of the contract and she got another shock. There was her name, penned in her own handwriting. Alongside it was the signature of Louella Pembroke. It must be a forgery, but it was such a good one even she couldn’t tell the difference. “Do what?” He looked more puzzled than guilty. She turned and all but fled upstairs. If he thought he could bully her with this elaborate act he was very much mistaken. It took her a several minutes, but she finally located her copy in the larger of her trunks. Marching back down the stairs, she found Mr. Tanner still standing where she’d left him, though now the lamps in the hall were lit against the encroaching darkness. 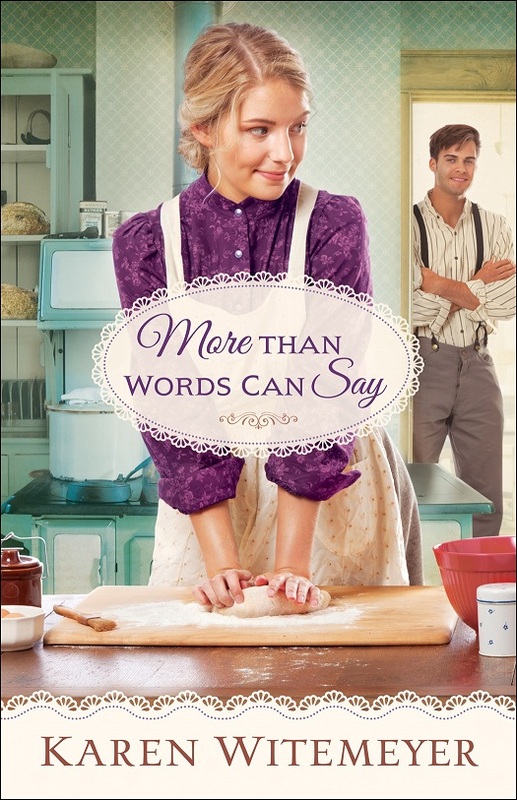 With the air of an adult humoring a child, the infuriating Mr. Tanner plucked it from her fingers, pulled the contract out of the sealed envelope and looked it over quickly. Her hands starting to tremble, Elthia took the contract and forced her eyes to focus on the print. He was right, it was identical to the one he’d handed her a few minutes earlier. A very simple, very binding, marriage contract. Welcome Guest – Faith Blum!!! So yeah, my legal name is no longer Faith Blum, however, I am keeping it as my pen name. 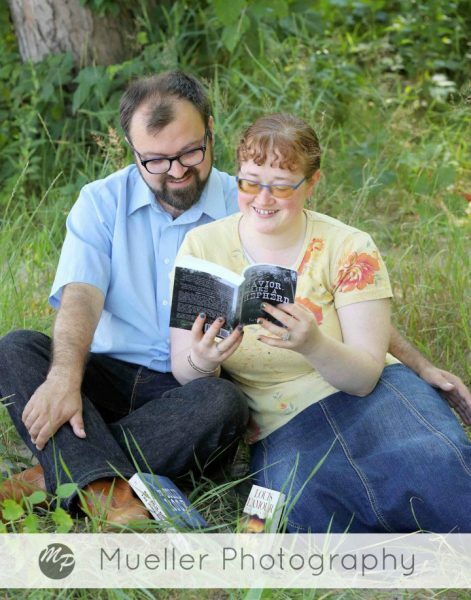 Since I can’t talk about my new book, I thought I would talk about my wedding instead. After all, everyone here likes a good romance, right? So why not a real life romance? Our story actually reminds me a little bit of a modern-day mail order bride story. We met on ChristianMingle in August 2016 and emailed back and forth for a few months before meeting in person. As I mentioned earlier, we started courting in late January. June 19th is a day I will probably always remember. Bill came over and we took a walk with our trusty chaperone, Shasta my family’s dog. Bill and I had taken a few walks when he was at our house. There are three ways you can go. To the left and straight it’s fairly flat. To the right, it starts out flat and then gets rather steep and keeps going—and getting steeper—the further you go. When Bill heard that there was a top to the hill, he wanted to make it all the way up there. I balked at that. The top is about 2 miles from our home, about half of which is steeply uphill. The day was cool and slightly cloudy. So when we got to the end of the driveway where we needed to make a decision on which way to go. I said we could try t o get to the top of the hill. He was surprised, but we went. We choose to get married Labor Day weekend because many of Bill’s siblings either work in schools or go to college. We also didn’t want a long engagement. The wedding preparations went well and we had a lot of fun with them. I think my favorite—and the hardest part—preparation was making all the flowers. 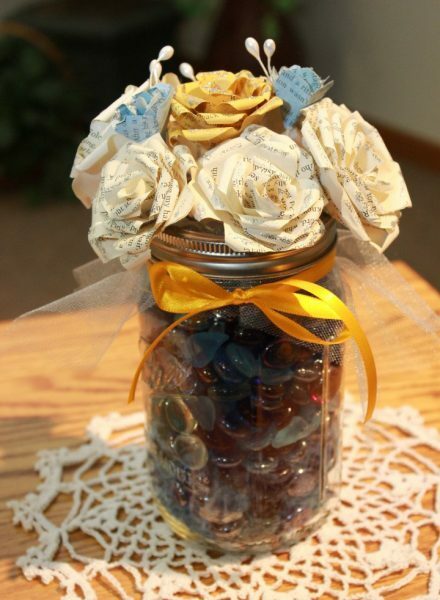 I found an idea on Pinterest for making roses out of book pages, so I took a couple of my extra proof copies and used them. We had two craft days with a few of my friends coming over to help make them. I think they turned out great! The colored roses were painted with watered down acrylic paint. Between everyone, we had the wedding ready with a couple days to spare. I am very blessed to have great family and friends who helped with so many aspects of the wedding. The wedding was beautiful and so meaningful to Bill and I as well as everyone who attended. We had a small ice cream sundae reception and then it was time to leave. Since I am allergic to corn, we didn’t want to use birdseed to throw, so my sisters and mom gathered leaves and flowers to dry and they threw those at us instead. I don’t have room to tell you about the honeymoon, but we did have a good time exploring a few places out West, avoiding wildfires, and visiting the ghost town I set some of my stories in. If you’d like to read more about it, you can see my blog post here. While I’m here, I’d also like to do a little bit of a giveaway. To enter, tell me what your favorite wedding story is. 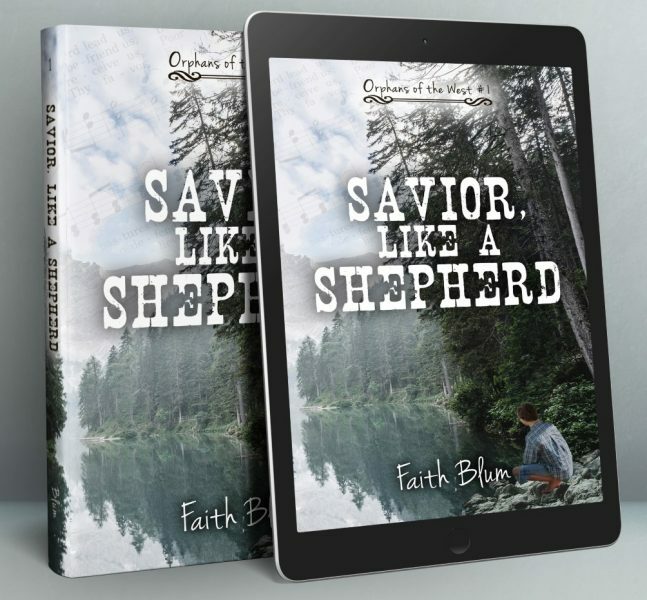 One lucky winner will receive an eBook copy of the book I dedicated to my then suitor, Savior, Like a Shepherd. National statistics say that June is the most popular wedding month, followed by July and August, and I think it has to do with the weather and versatility. The ceremonies can be either outside or in. A lot of couples choose tropical locales which I think provide exceptional backdrops for gorgeous weddings. The only problem I had was that I picked poor guys. All we could afford was a quick trip to the JP. Short and sweet. It doesn’t really matter though and mine carried as much meaning as the fanciest. By the way, those statistics say that a total of $72 billion dollars are spent each year on weddings and the average budget is $20k. The top wedding city in the world is Istanbul, Turkey with Las Vegas, Nevada coming in second. I’ve written wedding scenes in a good many of my books and none of them were elaborate either. 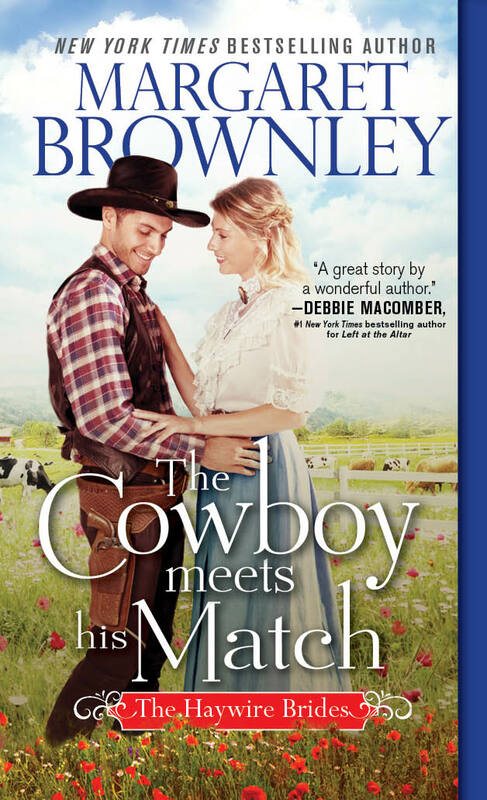 I think the two in my newest, The Heart of a Texas Cowboy, were the most shocking. Houston Legend never anticipates the turn of events and both leave him shaken. I won’t tell you what those are because I don’t want to ruin the story for readers who haven’t read it yet. 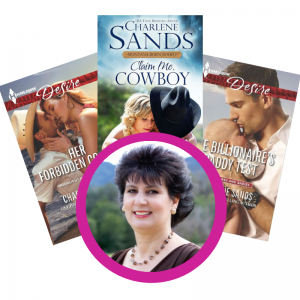 In To Love a Texas Ranger, Book 1 of the Men of Legend series, the wedding took place outdoors at sunset at the end of the book. Sam Legend and Sierra Hunt loved the fresh air and the beautiful Texas sky so that was perfect. 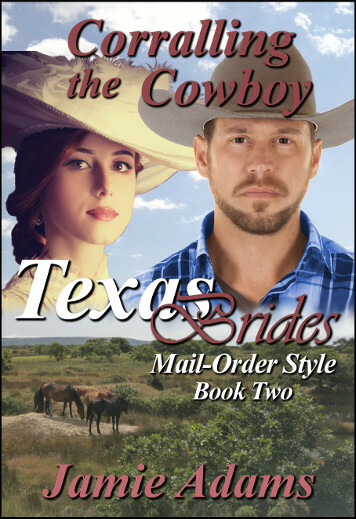 But the wedding in Book 3 – To Marry a Texas Outlaw – has them all beat. You won’t believe what happens. You’ll have to wait until November 7th to find out though. 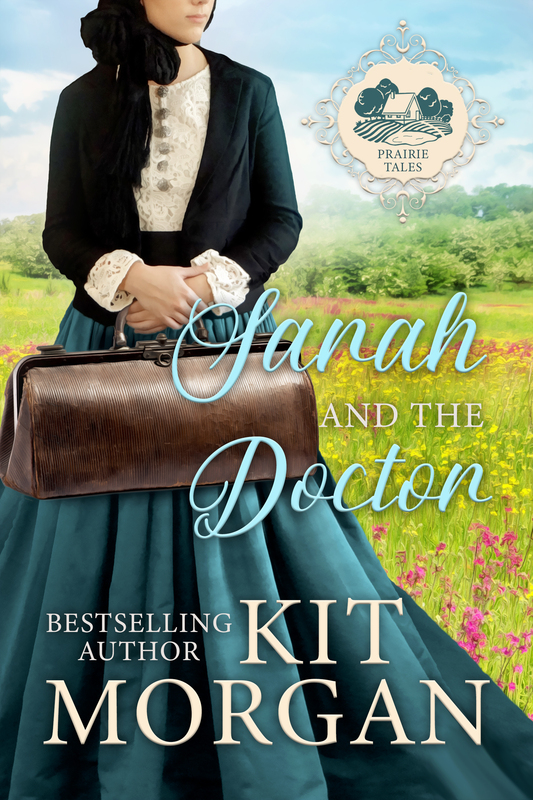 There is also a wedding in my upcoming August re-release, Knight on the Texas Plains, between Duel McClain and Jessie Foltry. I think it may be the only one to take place in a church. But then marriage ceremonies on the American frontier were usually simple affairs and to the point. They had no time to waste. In the book I’m writing, the wedding takes place at sunrise on the rim of a canyon and I think it’s very romantic. 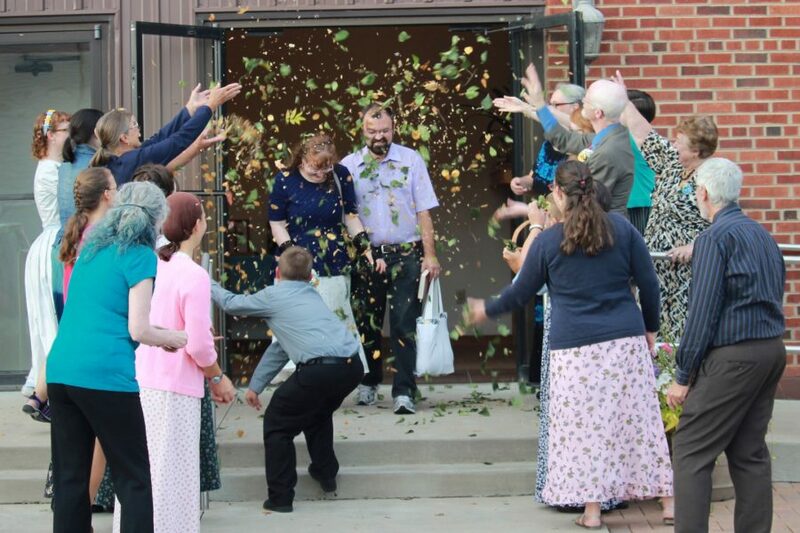 Tally Shannon and Clay Colby tie the knot then afterward change clothes and get to work. Someone just burned down the town. Weddings always turn me into a blubbering mess. So, how about you? 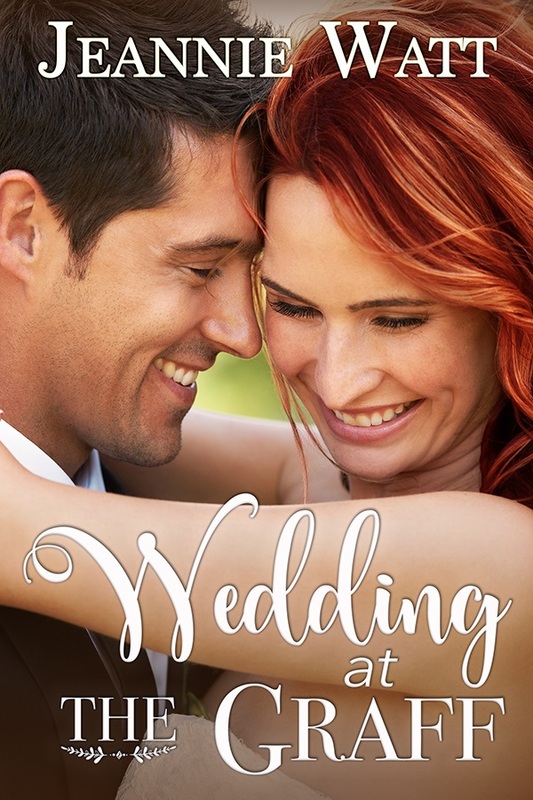 Share something about a wedding and enter a drawing for one copy from any of my books. 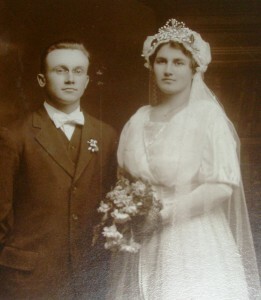 Once upon a time, a handsome Illinois schoolmaster married a debutante from across the Mississippi River. Paper Japanese lanterns glowed. Years before, the bride’s grandpa had marched with General William Tecumseh Sherman. She is said to have weighed a whole 98 pounds full-term with child. Of their eight kids, (the oldest was presciently named Octavia!) one would become a preacherman. About this same time, in the heartland, a Kansas farmer fell in love with a pretty, feisty neighbor from a nearby homestead. (I’m said to look like her.) He died from a ruptured appendix far too soon in their marriage, leaving behind a brood of their own kids and several adopted orphans. Exactly one century ago, the farmer’s daughter married the preacherman, who had been assigned to the nearby country church after seminary. She gave up art school to marry. Over the next decade, she gave him a half-dozen children. After a time, the preacher took a congregation on the West Coast. Mostly he needed sunshine and warm weather for his health. His kids enjoyed the beach. All were excellent students. His wife (my brilliant gramma and personal hero) brought the family through the Great Depression with class, grace, and without complaint. During the Second World War, their oldest daughter, a schoolteacher too, married her sailor. (She’d had a crush on him since high school. He signed her yearbook fairly lame: To a nice quiet girl, but admitted later on he’d been interested in her too.) She longed to wear her mama’s wedding gown, but everything fell to shreds when unwrapped. In her hair the bride wore the only surviving finery–a little bunch of silk flowers. 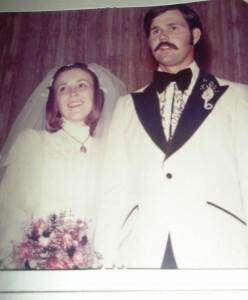 Forty three years ago this summer, their daughter, also a schoolteacher, married her fireman on a hot August afternoon. (Strapless and sleeveless bridal gowns not acceptable then.) The locket she wore came from her grandfather’s grandmother! Two kids and four grandkids later, their love story is still going on. Summertime blessings to you and yours! I love stories about the wild west, and horses, feisty women, and best of all cowboys. I live in Texas, and though most of the men I meet in my fast-growing town are regular-type men wearing business suits or jogging outfits or casual wear, on occasion I run into a real cowboy. I gape at him with his tight jeans, fitted shirt, cowboy boots, rodeo trophy belt buckle, and black Stetson. But today the modern cowboy, rather than ride a horse, drives an enormous black truck with a rifle slung across the back window of his double-cab. I wrote about such a cowboy, except he rode a black Harley motorcycle, in my soon to be released book, Mystery At Dead Broke Ranch. When I was single I even dated a real cowboy, and he delighted in showing me his trophy belt buckle and talking about his rodeo exploits. He was handsome too. So much so that I didn’t feel we were a match. But the few dates I allowed with him were fun. He even let me ride his horse. 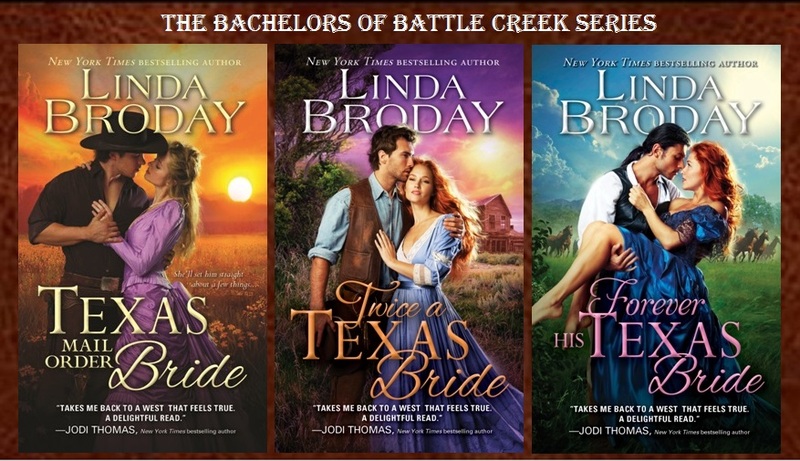 My newest released book, Firecracker Bride, takes place in Texas, near the historic Alamo. Cat Divine resists stage robbers, her demanding father, gossiping neighbors, and flash floods. 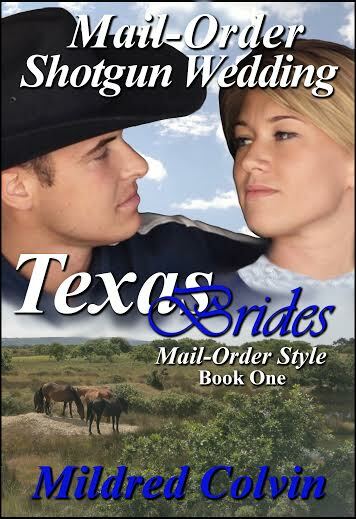 But can she resist Travis McGuire, a hero with a heart and bravery as big as his Texas home? Seems many of my books are set in Wyoming rather than Texas. Don’t ask me why. I don’t know. I love Texas, but I enjoy visiting Wyoming. 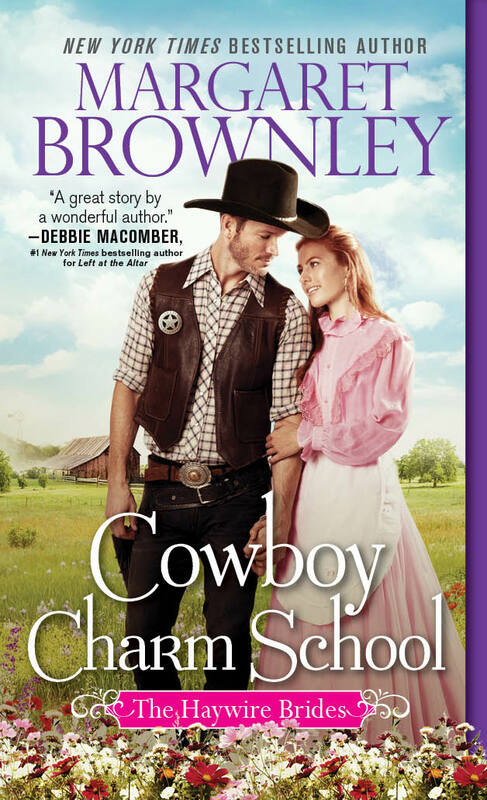 My book, A Christmas Belle, is set in Wyoming. 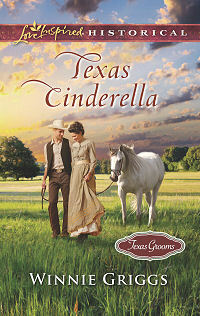 Amanda is a southern belle who becomes a Mail Order Bride. 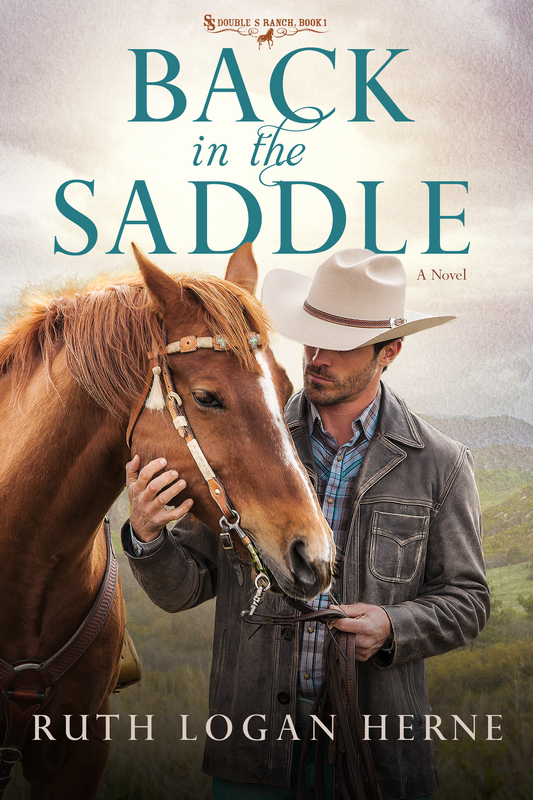 She expects to marry a Wyoming cowboy, but the Wyoming Sheriff puts duty before love. Felicity discovers Ben at Fort Laramie in A Groom For Christmas. When I’m not writing about sheriffs, I’m writing about stagecoach drivers. 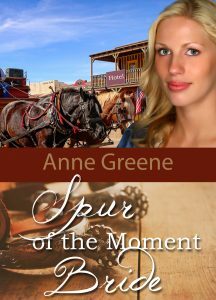 In today’s give-away book, SPUR OF THE MOMENT BRIDE, heiress Abby Hollister’s Papa demands she stop toying with young men’s hearts and marry within a month or be disinherited. 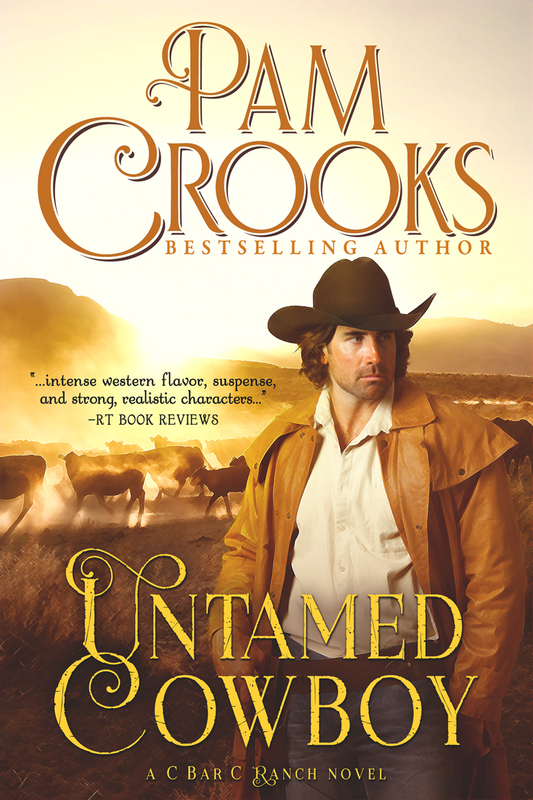 She determines to become a mail-order bride and travel to untamed Laramie, Wyoming. Abby creates a list of characteristics she expects for her prospective husband and sets off to claim the perfect mate and secure her personal fortune. Stage coach driver, Zach Tyler likes his exciting job where he outsmarts robbers and Indians and keeps the stage running regardless of weather, break-downs, and ornery passengers. But passenger Abby Hollister proves to be an unusual challenge. 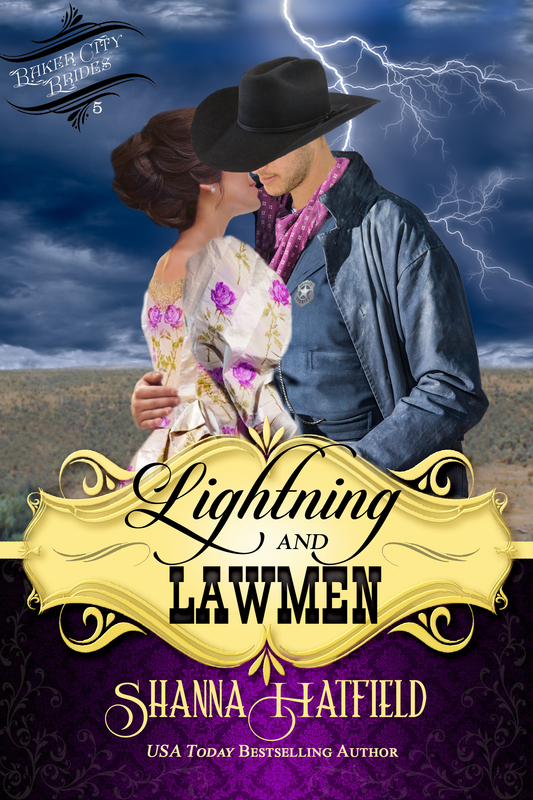 He protects her on the journey to Laramie, but in that town women are as scarce as a bird’s nest in a cuckoo clock, and men go crazy when the beauty arrives seeking a husband. My own hero husband isn’t a cowboy, but he looks like one when we go Texas Two-Stepping. He wears his tight jeans, fitted shirt, and cowboy boots. And he’s tall, lanky, and laid-back. But he’s not the strong, silent type. He’s the strong, talkative type. And I love him with all my heart. And he rides a Harley. 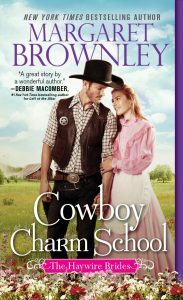 But, I am certain I shall write many more western stories because I do so love cowboys! 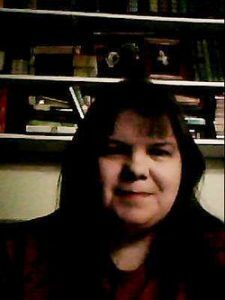 Be sure to visit me at http://www.AnneGreeneAuthor.com. So what do you like most about cowboys? 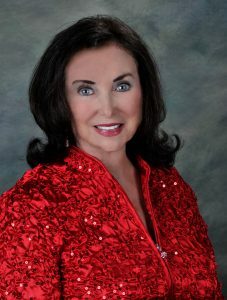 ABOUT ANNE GREENE: My home is in the quaint antiquing town of McKinney, Texas, just a few miles north of Dallas. My dear husband is a retired Colonel, Army Special Forces. My little brown and white Shih Tzu, Lily Valentine, shares my writing space, curled at my feet. I have four beautiful, talented children, and eight grandchildren who keep me running. Today I’d love to share with you my recent travels to Northern California for a dear friend’s wedding, and as we drove past San Francisco, via the Golden Gate Bridge, we were treated to some of the most glorious scenery I’ve ever witnessed. 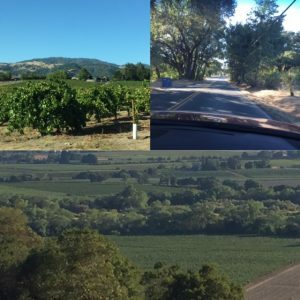 Vineyards abounded all along the highway and the inroads of small towns and bigger cities, until we reached the historic town of Healdsburg in Sonoma County, where we spent a few fun days. Thousands of years ago, Sonoma was home to the Pomo Indians, but now ranks as a top seller of fine wines. Now, I ask you, is this not a beautiful sight? 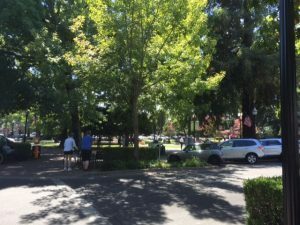 Healdsburg was voted one of the Top Ten Smallest Towns in America due to the three most important award-winning wine producing regions of Dry Creek, Alexander and Russian River in Sonoma County. 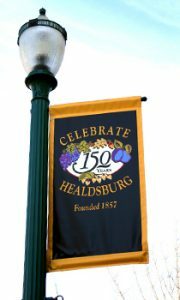 Healdsburg population is 11, 254. After the Gold Strike in 1849, many who didn’t find riches in gold, found something almost equally beneficial in this verdant rich farmland. 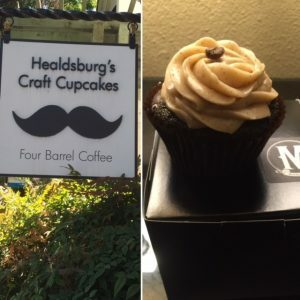 In 1857 there was a “squatters rights” war called the Westside Road War and Harmon Heald, an Ohio entrepreneur was one of the winners and Healdburg was founded. Harmon Heald was quick to construct a post office and general store in what is now called Downtown Healdsburg. He laid out a town grid and sold lots for $15 each and plotted his town in the Spanish style plaza design. The plaza still stands today and is host to free concerts, picnics and lively events. The town flourished with the arrival of the Northwestern Pacific Railway. Here are some pics of the plaza and a gorgeous horse sculpture near the entrance of City Hall. And of course, where do we choose to eat lunch while in Healdsburg in the heart of wine country? Well, at a brewery, of course! I’m not sorry, the fish and fries were delicious! Oh and the dessert was wonderful too. 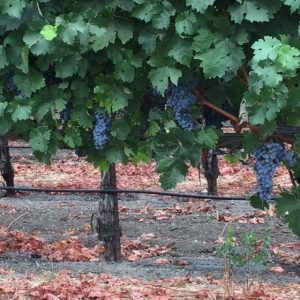 As we toured around the amazing wineries of Sonoma and the miles and miles of vineyards, I found many that have been in business for over 100 years! 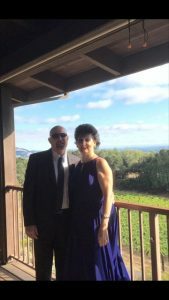 Here we are attending the wedding in Santa Rosa, just 12 miles from Healdsburg at the Paradise Ridge Winery. I tell a harrowing story on Facebook about how we got completely lost in the maze of vineyards and if not for a lovely older couple guiding us out, we would never have made the wedding in time. But in the end, we did and much fun was had. I love learning the history of regions we travel. I find it so intriguing how towns get started and get their names. 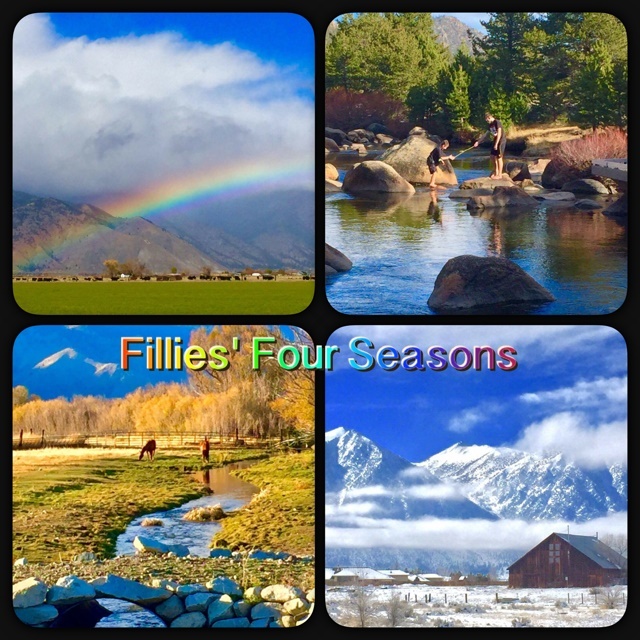 Do you love learning tidbits about places you visit? 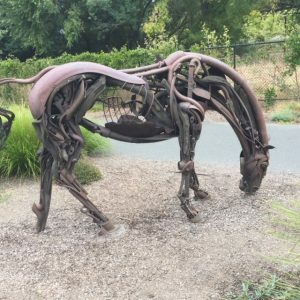 Does your town have an unusual history? Do you drink wine (if so, what’s your fav?) or are you more a beer or soda kind of person? I’d love to give away a backlist book and other goodies to one blogger today. Winner announced over the weekend! Be sure to check back! 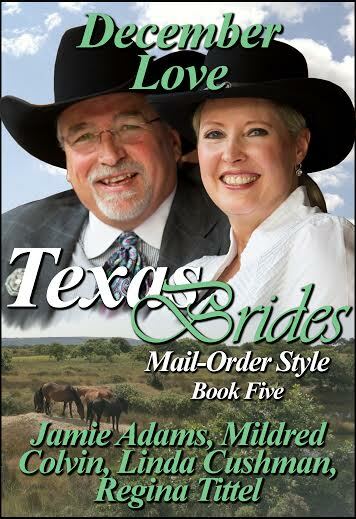 Miss Jamie Adams is obsessed with Texas. And Ranches. And cowboys. And cowboys on ranches in Texas. How could we not be glad to have her visit Wildflower Junction again? The last time I had the privilege of visiting with the gals here at Petticoats and Pistols we talked about cowboys. It’s been a while, but back then I used Toby Keith’s song “Should have been a Cowboy” to open up a discussion on our favorite men on horseback. This time I thought I’d switch it up a bit and talk about something different . . . like life on a ranch . . . in Texas . . . with Cowboys. Who am I trying to kid? I have a hopeless obsession with the handsome, brave men who tamed the Wild West. Good thing for me I have friends that share that same fascination or at least they pretend they do to keep me happy. 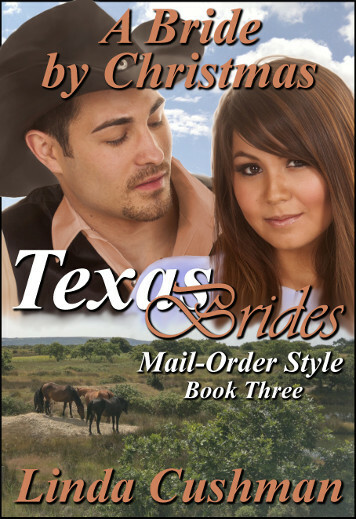 This past year I convinced some talented writers (MidwestChristianRomanceAuthors) to join me in creating a mail-order-bride box set series set on a ranch in Texas. 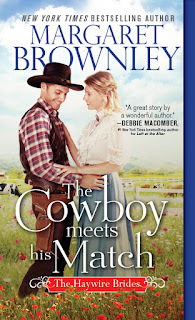 When a widower Texas rancher is told he has a short time to live, he decides the best way to rein in his three rambunctious sons is to find them wives. He means business too. They have to marry within three months or lose their inheritance. A very substantial inheritance. 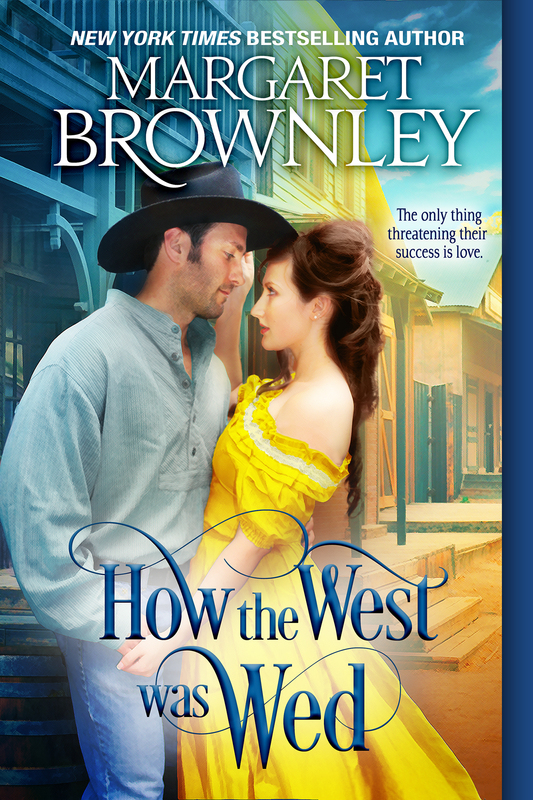 Mesquite Gulch is a small town where the men outnumber the women tenfold. Actually that’s an exaggerated guess. The last census was taken in 1880 and they skipped our little town. Just trust me. There aren’t any marrying age women in town. But that’s not a problem, not when you have only to put an ad in the paper, or if you’re a wealthy rancher you can have your lawyer take care of things for you. Mr. Logan wants to see his sons safely hitched, but if he doesn’t live long enough, his trusted lawyer will carry out his wishes. The father hears wedding bells in the future, but it resembles a dirge to the sons. Now take several young women fresh out of an orphanage in Chicago and put them on a ranch in Texas and you have the Texas Brides Series. The young ladies have never stepped foot outside the city, and ranch life is rougher than they’d imagined. Nothing could have prepared them for the reception their given. Their prospective grooms are as welcoming as the wicked cactus dotting the landscape. Didn’t they send for a bride? They had a strange way of showing affection. Who’d want to marry one of them? Three rugged cowboys have no idea what is about to hit them and I have to admit it is so much fun to watch them be taken down one by one. This is a five book series. Yep that’s right, five not three. Things seldom go as planned. We’ve got twist and turns that we hope our readers will enjoy. Just to show how excited we are to introduce ya’ll to the Logan family we’re going to give away a digital box set. Leave a comment to enter the drawing. Jamie Adams fell in love with books at an early age. Little Women by Louisa May Alcott opened her imagination and sparked a dream to be a writer. She wrote her first book as a school project in 6th grade. The parents of three teenagers, she and her husband make their home in the beautiful Ozarks of Arkansas. You can connect with Jamie on Facebook and Amazon.